Are you wondering why you need to hire a company like American Pumping? Do you own a plant or factory that has sewage systems somewhere on the property? Our company is known for helping industrial and agricultural businesses with high-powered vacuums, pumps, and hauling. We remove the liquid waste and sludge from sand traps, grease traps, and other liquid waste receptacles. Does this sound like a service you need? If so, call us. To learn more about lift station pumping and cleaning, read through the details about these essential areas of your factory paragraphs below. If you still have a question or want to schedule an appointment, contact us. What are lift stations or wet wells? When you are operating as a plant manager, there can be hundreds of tasks under your belt. In case you have been passed the reigns and are not fully sure what a lift station or wet well is, let us define it for you. At some point in your operations, you may have a sort of sewer system that is set apart from other centralized equipment. It is usually a concrete hole somewhere on the property where drainage goes into. This may be designed by engineers as a collection point for solid and wet material for a variety of reasons. The wet material drains away, but a solid is left behind. 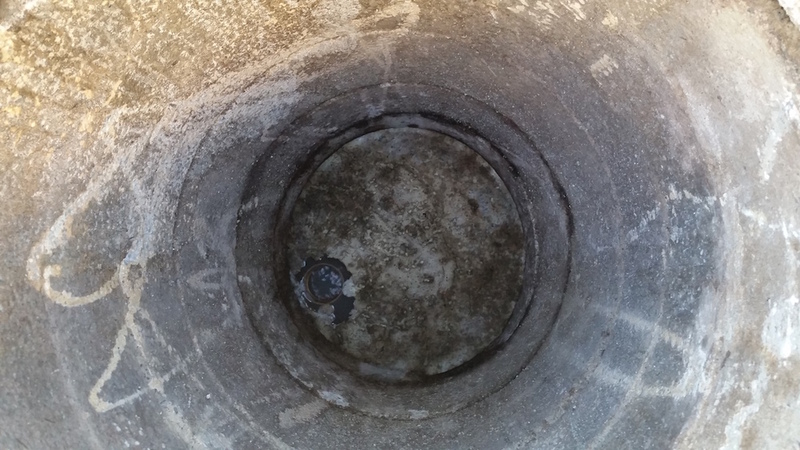 You will need to employ professionals to clean and remove this solid mass from the lift stations in order to stay compliant with regulations from plant inspectors. Why are lift stations important? Engineers determine the best way to keep productivity up at your industrial plant. For many reasons, engineers and local laws work together to place certain designs in your plant. If you produce a lot of sewage in your operations, the city may require that you deal with part of it yourself. This usually means removing solid materials from sewage before sending sewage water on to public sewers. What are lift station services? When your plant has a lift station, it will have a wet well that holds the wet debris from the processing areas. In some cases, this will be sump from gravity-oriented sewage systems. The pumps work to process a lot of the water material, but eventually you will need to have the solids in this area cleaned by a professional. To create the paperwork needed for inspectors, a third-party company that does this kind of lift station pumping or cleaning will need to be employed. How do I get lift station services? Keeping your long-term expenses low means getting your lift station inspected regularly. When you contact a lift station cleaning company, they will periodically check on your equipment to see if it is in good repair or in need of a cleaning. This way, you do not need to worry about the unexpected breakdown of your related lift station equipment. At American Pumping, we are always happy to help. To get started, call us today.